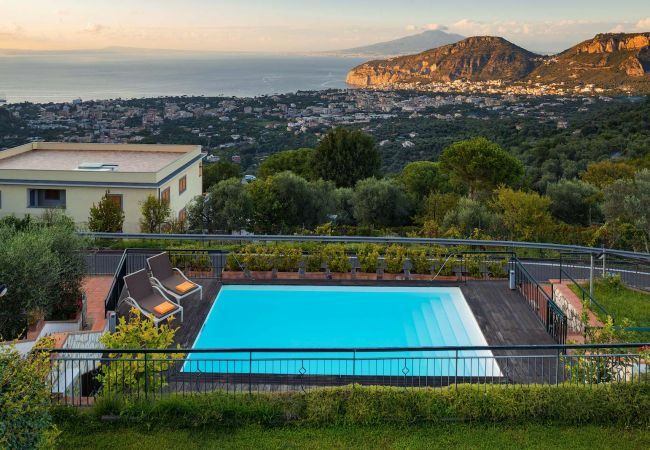 Where to stay near Sorrento? Are you looking for a seaside apartment or villa? Here you can find the best holiday accommodations few kilometers far from Sorrento. We guarantee the best selected choice of villas and apartments at the best price on the web!